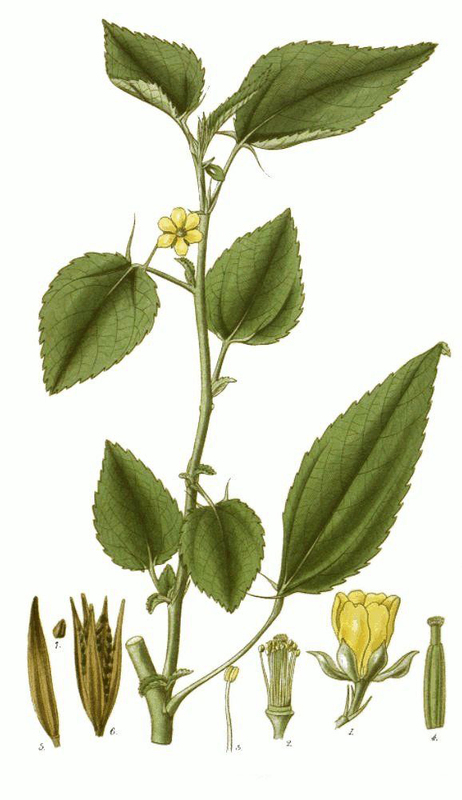 Jute (Corchorus olitorius) is an edible leafy vegetable which is a member of genus Corchorus classified under the subfamily Grewioideae of the family Malvaceae. It is widely found in tropical and subtropical areas from Asia to Africa appreciated as food and for its strong fiber. The word jute is perhaps coined from the word jhuta or jota, an Orrisan word. However, the use of jutta potta cloth was stated both in the Bible and Monushanghita- Mahabharat. Jute mallow, saluyot, Jute, Jew’s mallow, Egyptian spinach, bush okra, West African sorrel, Chang shouo huang ma, Krinkrin are some common name of Jute and was once known as the golden fiber of Bangladesh, since it was the most important cash crop for the country. Jute fiber is manufactured mostly from two commercially important species, namely White Jute (Corchours capsularis), and Tossa Jute (Corchorus olitorius). 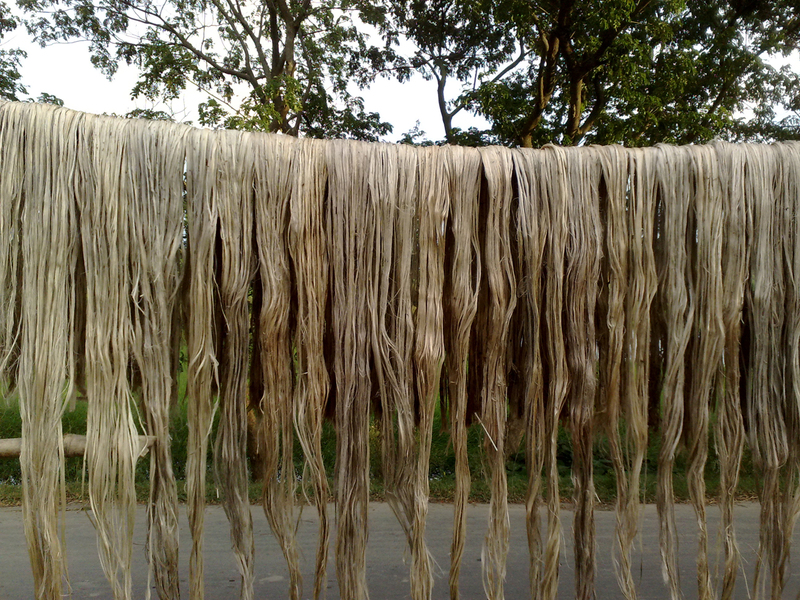 The center of origin of white jute is said to be Indo-Burma including South China, and that of tossa Africa. Jute is an annual herbaceous plant sized 10 to 12 feet (3 to 3.6 meters) tall. For better growth of the plant it requires warm, humid climates along with sufficient water. Normally it prefers well-drained, sandy loam soil. Jute plant has a glabrous. Leaves are usually 6-10 cm long, 3.5-5 cm broad, elliptic-lanceolate, apically acute or acuminate, glabrous, serrate. The plant consists of small pale yellow flower; bracts lanceolate; 2-3 cm wide, Sepals 3 mm long, oblong, apiculate. Petals are 5 mm long, oblong spathulate. Fruit is a capsules which is 3-6.5 cm long, linear, cylindric erect, beaked, glabrous, 10-ribbed, 5-valved; valves with transverse partitions between the seeds. 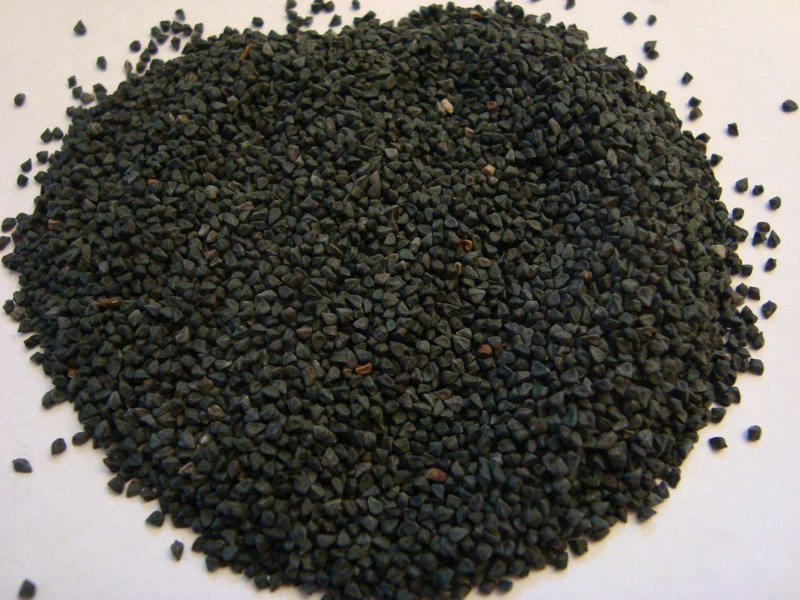 Seeds are greyish black, angled. Jute is one of the sturdiest natural plant fibers. Jute is a long, soft, shiny plant fiber which can be spun into coarse, strong threads. It’s the second most significant vegetable fiber after cotton in terms of usage, global consumption, production and availability. 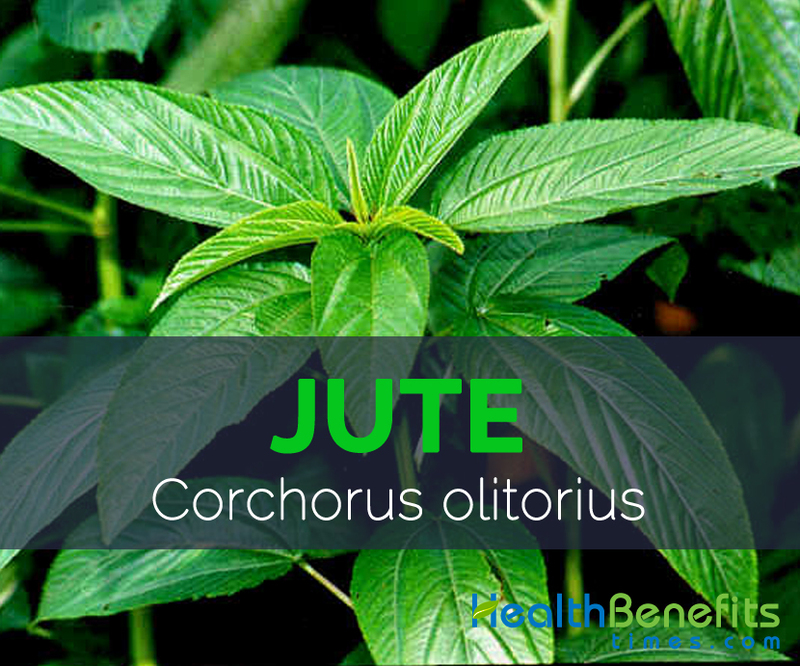 Jute is an edible leafy vegetable of Corchorus genus. Leaves of jute plants are 6-10 cm long, 3.5-5 cm broad, elliptic-lanceolate, apically acute or acuminate, glabrous, serrate, the lower serratures on each side prolonged into a filiform appendage over 6 mm long, rounded at the base, 3-5 nerved; petioles 2-2.5 cm long, slightly pubescent, especially towards the apex; atipules subulate, 6-10 mm long. Leaves are normally Light green colored and are bit bitter in taste. When collected young, jute leaves are tasty and tender; older leaves tend to be more woody and fibrous, making them less ideal for consumption. In addition to adding a distinctive flavor to food, jute leaves also have nutritional value, and they act as thickeners in soups, stews, and sauces. For centuries, jute has been an essential part of the culture of East Bengal, in the whole southwest of Bangladesh. Since the 17th century the British East India Company started trading in Jute. During the rule of the British Empire Jute was also used in the military. British jute barons grew rich processing jute and selling manufactured products made from jute. In the 21st century, jute again rose to be an important crop for export around the world in contrast to synthetic fiber, mainly from Bangladesh. Apart from their slightly bitter taste jute leaves is a good source of nutrients, vitamins and minerals. Consuming 87 gram of jute potherb, cooked without salt offers 94 µg of Vitamin K, 0.496 mg of Vitamin B6, 2.73 mg of Iron,225 µg of Vitamin A,28.7 mg of Vitamin C and 0.222 mg of Copper. 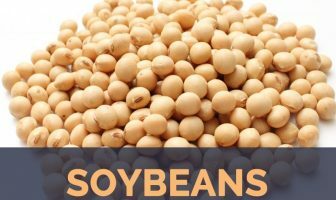 Moreover many Amino acids like 0.021 g of Tryptophan, 0.113 g of Threonine, 0.152 g of Isoleucine, 0.266 g of Leucine, 0.151 g of Lysine and 0.044 g of Methionine are also found in 87 gram of cooked jute. Jute plant consists of considerable amount of Vitamin K which is helpful in reducing the threat of bleeding in the liver, poor nutrient absorption, jaundice or the combination of long term use of antibiotics or aspirin. Some of the problems related with the gastrointestinal system due to a decrease of this vitamin include colitis, obstructions, sprue and Crohn’s disease. All these problems are due to a reduced content of Vitamin K.
Poor diet or nutrient deficiencies are the fundamental reasons of numerous eye diseases. Research has proven that taking vitamin B6 together with other vitamins, like folate, can help with the prevention of eye disorders and loss of vision. Jute plant consists of 0.496 mg Vitamin B6 which is 38.15% of the daily recommended value. Regular consumption of Jute plant is believed to help slow the start of certain eye diseases, including age-related macular degeneration. Iron deficiency is one of the main causes of the restless leg syndrome. Low levels of iron within the blood are a main reason of the condition, so proper intake of iron supplements in necessary as per doctor’s recommendations can cure this problem. Regular consumption of Jute plant helps to get rid of this problem because Jute plant consists of 2.73 mg of Iron which is 34.13% of the daily recommended value. Muscle spasms are also one of the main symptoms of iron deficiency. Vitamin A is essential for wound healing as well as skin re-growth. It is required to support all of the epithelial (skin) cells both internally and externally and is a powerful aid in fighting skin cancer. Jute plant consists of ample amount of vitamin A which is essential for better skin health and cell growth. A deficiency of vitamin A can result in a poor complexion, as indicated by research that prove that vitamin A can fight acne and improve overall skin health. Vitamin A helps to keeps the lines and wrinkles in your skin away by producing more collagen, which is liable for keeping the skin looking young. Vitamin A can also contribute to healthy hair too. Jute plant consists of Vitamin C which is extremely beneficial for immune system and plays an important role in the body’s ability to fight off colds and viruses. You can take 1000 mg of Vitamin C to fight off an oncoming cold and 4000 mg per day to get rid of a cold which is previously in your system. Vitamin C when taken during colds and flu can help to decrease the risk of developing further complications, like pneumonia and lung infections. Several research studies have shown that copper help to reduce the levels of “bad” cholesterol (LDL cholesterol) and help to increase beneficial cholesterol (HDL cholesterol). Jute plant consists of 0.222 mg of copper which is 24.67% of the daily recommended value. This helps to lowers the chances of cardiovascular diseases like atherosclerosis, heart attacks, and strokes. Vitamin B9 present in Jute is considered to be an essential component for reducing the occurrence of cancer in the human body. It helps eliminate the likelihoods of cancer in various forms, including colon cancer, cervical cancer and lung cancer. Thus, it is recommended by doctors to include this vitamin in sufficient amounts in your daily diet plan. Jute plant consists of 90 µg of vitamin B9 which is 22.50% of the daily recommended value. Calcium helps to protect your teeth by keeping the jaw bone strong and robust throughout your life, which in turn ensures tight fitting teeth where bacteria cannot grow well. Therefore, before your teeth and gums start giving you any trouble, be sure to maintain a calcium rich diet. Sufficient amount of calcium can be obtained by the regular consumption of Jute plant which consists of 184 mg of calcium which is 18.40% of the daily recommended value. Calcium intake should be high, particularly at young ages, so that kids naturally grow up with strong teeth. People who are suffering from chronic asthma may be able to normalize their breathing with the help of magnesium supplements which aid in relaxing the bronchial muscles and regulating breathing. Jute plant consists of sufficient amount of magnesium that is required for the body. Therefore frequent consumption is recommended to normalize the asthma problems. Even wheezing and breathlessness can be relieved through administration of intravenous magnesium. Vitamin B2 also known as riboflavin plays an important role in maintaining collagen levels, which helps to makes up healthy skin and hair. Collagen is required to maintain the youthful structure of skin and to prevent fine lines and wrinkles, thus a riboflavin deficiency can make us look aged earlier. Some research recommends that riboflavin can decrease the time needed for wound healing, can decrease skin inflammation and cracked lips, and can help naturally slow signs of aging. It is occasionally consumed as boiled vegetable with lemon and olive oil. It is a popular dish in the northern provinces of the Philippines, where it is known as saluyot. It is eaten with ‘ugali’, which is a staple for most communities in Kenya. Japan has been importing dry jute leaf from Africa and is using it as the substitute of coffee and tea. In Europe, jute leaves are used as soup. It can be steamed and pureed, mixed with chicken, or prepared into soup like how the Japanese prepare it as molohiya. Like spinach as well as other leafy greens, jute leaves can be cooked whole as a major component of a dish, or loosely chopped so that they can blend better with other ingredients. Leaves and tender shoots are eaten in India. Leaves are boiled in water like cabbage and eaten together with other foodstuff or on its own just with some additional salt. Jute leaves are used to flavor soups, stews, teas, and vegetable dishes. Dried leaves can be used as a thickener in soups. Jute is a traditional remedy for aches and pains, fever, dysentery, enteritis, pectoral pains, and tumors. Leaves are used for ascites, pain, piles, and tumors. The cold infusion is said to restore the appetite and strength. An infusion is used in the treatment of dysentery, fevers, liver disorders and dyspepsia. A decoction of the roots and unripe fruits is used in the treatment of dysentery. 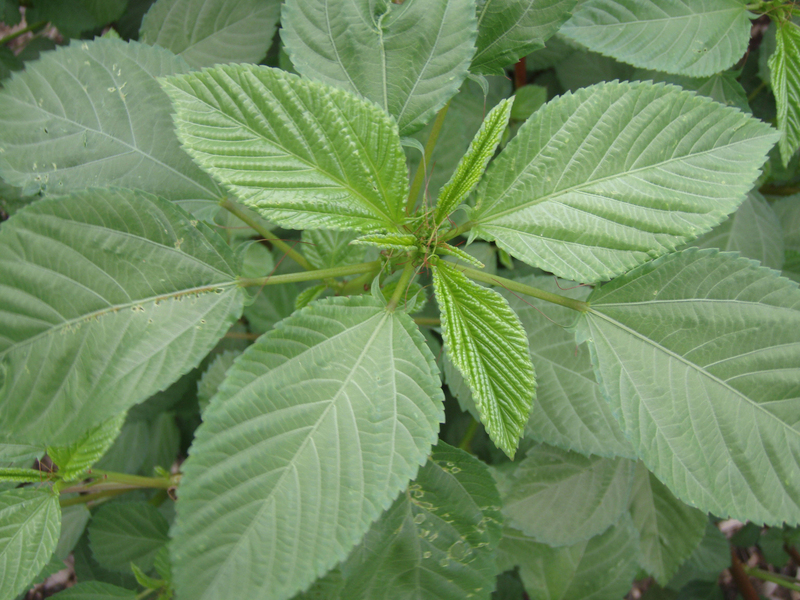 Leaves are also used for cystitis, dysuria, fever, and gonorrhea. 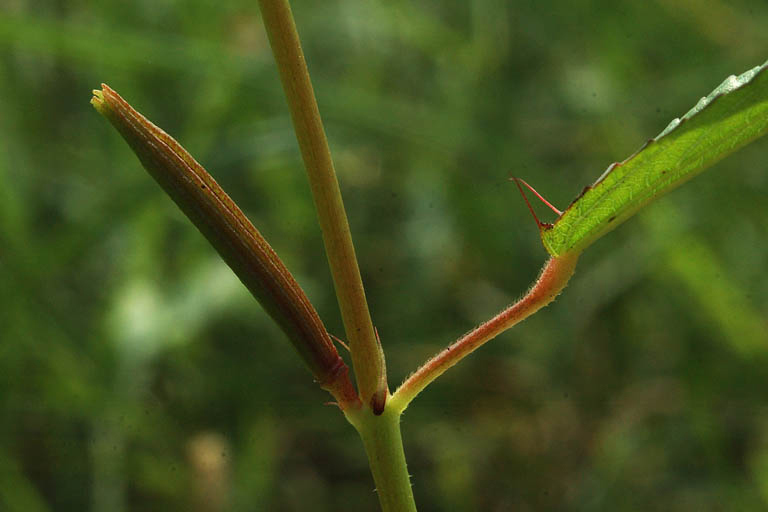 Stem of the plant can be burned as firewood. Stalks are used for industrial products like rope, pulp, paper, fiber, and composites. Fiber is used for making gunny bags, rugs, ropes, carpets, rough cloth and many other similar articles of daily use. Light and soft wood is used in making sulphur matches. Calories 32 Kcal. Calories from Fat 1.53 Kcal. Calories 32 Kcal. Calories from Fat 1.53Kcal. Calories 10 Kcal. Calories from Fat 0.63 Kcal.